I got an early christmas and birthday present from my girlfriend and her mother, a brand new TomTom Go 920 GPS with maps of North America and Europe! I finally have a GPS! Wahoooo!! Now that I moved back to Montreal, it will definitely be useful to find my way around the beautiful city! I bought the TomTom GPS on Wednesday and tested all it’s features, I also tried to set the French voice but to my greatest surprise, the voice of Juliette was a mixture of French, English and Spanish! It was absolutely impossible to use the Juliette voice in French! In Quebec, it is dangerous to sell a product that doesn’t work in the French language! They are so stuck up with their french! (btw – I am French!) So Thursday I returned the TomTom at FutureShop and exchanged it for a another one. The same freaking problem! Oh My God, I thought! And the salesman told me I was the first to have this problem! Friday I returned once again and exchanged it for another one but this time when I first turned on the machine, instead of putting the default system language to english, I set it to french. And the Juliette french voice now worked! So with the system language in french, I tried the english computer language by Susan. Guess what… The English language did not work ! 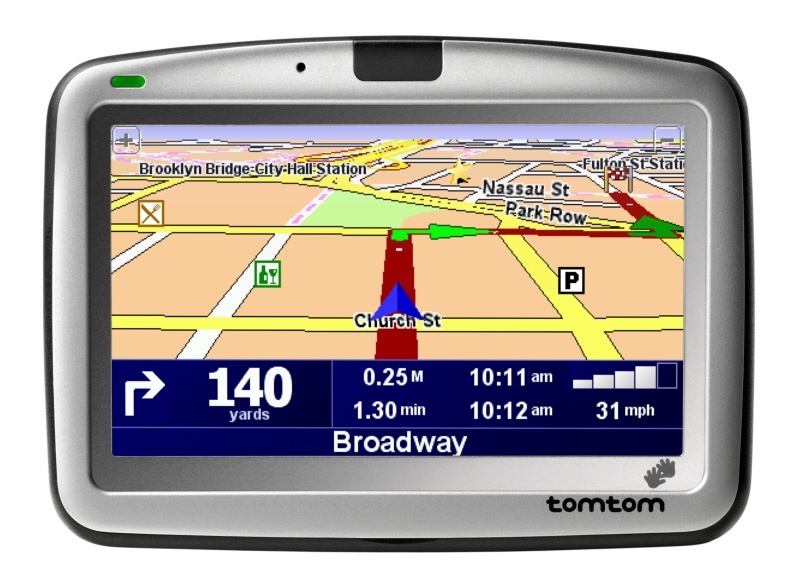 What TomTom GPS do you have? Do you have the same bug or problem? Are you generally satisfied with your purchase?